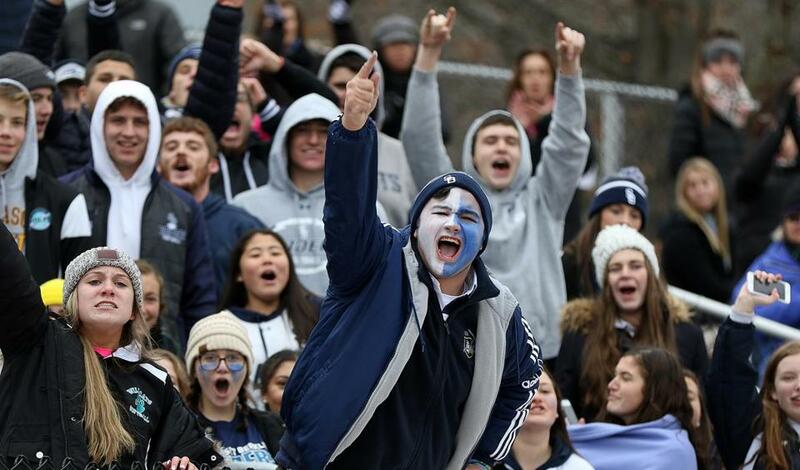 Fans cheered on the Somerset Berkley field hockey team Saturday in the Division 1 final against Nashoba Saturday at WPI. State championships for soccer, field hockey, volleyball, swimming, and cross country were decided Nov. 17-18. Here are the results. Here is the full football Super Bowl schedule.